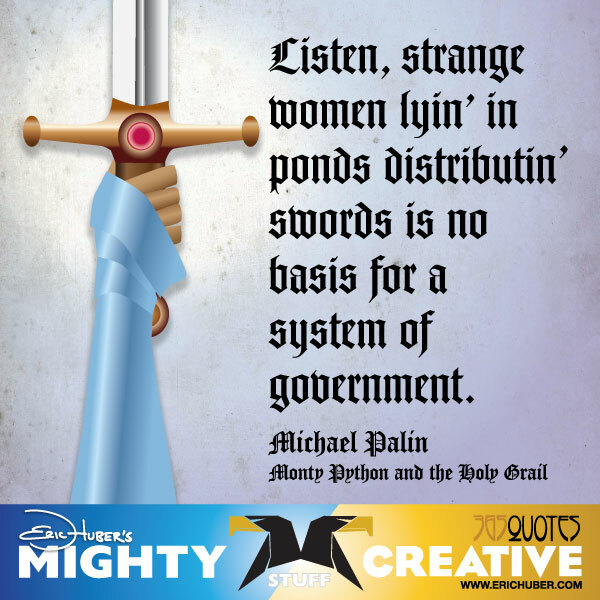 Listen, strange women lyin’ in ponds distributin’ swords is no basis for a system of government. 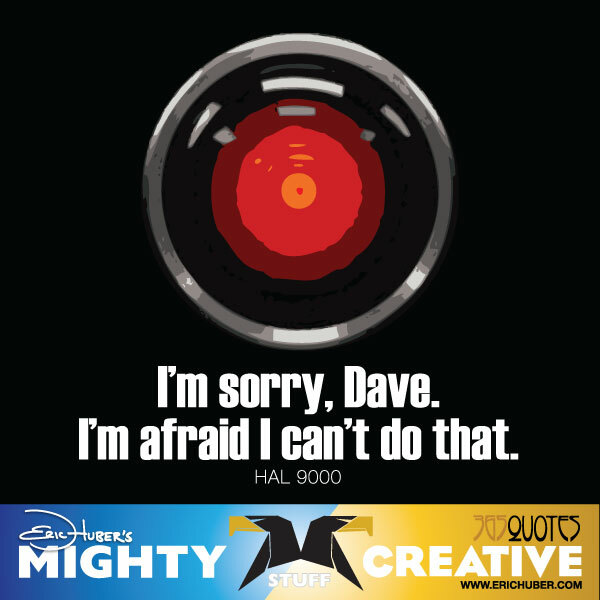 I’m sorry, Dave. I’m afraid I can’t do that. 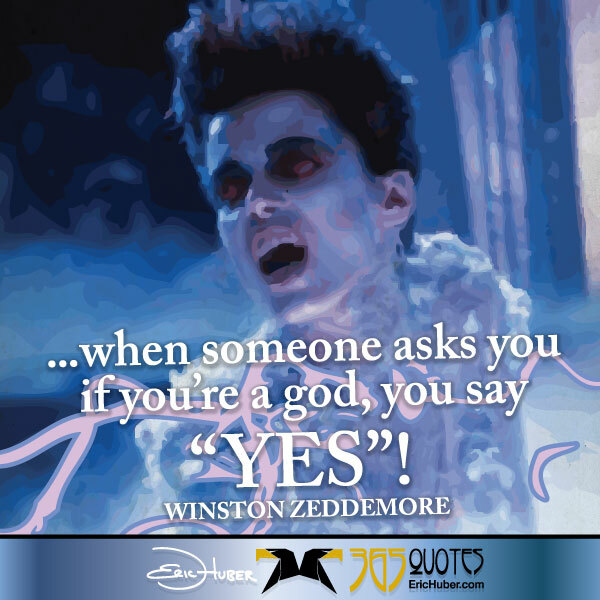 …when someone asks you if you’re a god, you say “YES”! Sylvester Stallone, Jason Statham, Jet Li, Dolph Lundgren, Steve Austin, Mickey Rourke, and also Eric Roberts make for an action packed film with little substance. Even more stars show up in cameos or small roles including Governor Schwarzenegger and Bruce Willis, which makes it even more nostalgic. My problem with the film is that nearly every actor, except Statham, looks tired and worn out through the whole film. There’s no ‘connection’ with any character, except perhaps Statham. And while the action shots are pretty good, the fight scenes are generally composed of fast cuts, swirling camera action, and crazy acrobatics. The main story is about a bunch of mercenaries, who have worked as a team, take on a mission to take out a general on an island state. While doing recon, they discover the mission is much more complex. Eric Roberts pulls off being a bad guy pretty well, but there doesn’t seem to be any motivation for him to be that way. I’ve seen there is an Expendables 2 in production, the first obviously made enough to do a second story. 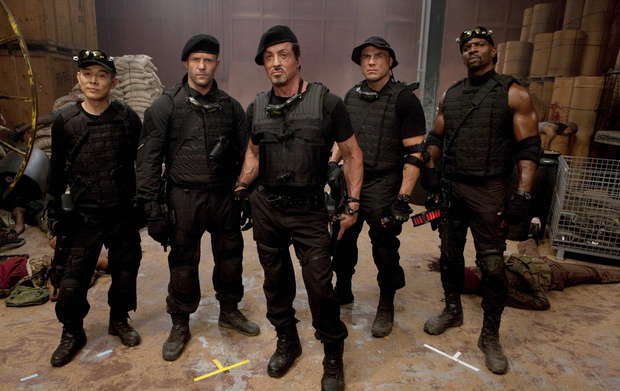 Director and co-writer, Stallone, does create visually interesting action scenes, and getting the old action stars together is definitely cool, but, hopefully, Expendables 2 has more substance. If you like a lot of action, guns, knives, and gore, you’ll enjoy this movie. If not…pass. I love a good action thriller with a little humor. I also really like watching Bruce Willis, John Malkovich, Morgan Freeman, Helen Mirren, and the stunning Mary-Louise Parker (from Weeds). Since the movie comes from a DC Comic’s graphic novel, it’s no surprise that the action is a bit over the top, especially when it comes to guns and explosions. While there isn’t a lot of gore that has been prevalent in most movies of late, there is plenty of violent action scenes. The premise is that several retired spies have been targeted for assasination and have to figure out who is doing this so they can stop them and live a quiet retirement. Or in the case of Bruce Willis’ character, Frank Moses, be free to begin a relationship with bored-with-her-life U.S. Pension fund employee, Sarah Ross, played by Mary-Louise Parker. Throw up-and-coming CIA operative, William Cooper (Karl Urban), into the mix to try to stop the retired team, and you’ve got plot twist after plot twist until the finale. Malkovich always plays interesting characters and his portrayal of paranoid ex-agent and government test subject, Marvin Boggs, is no exception. A fun movie and great actors to watch, even with the excessive use of bullets. While it is well known I like zombie flicks, I also enjoy a suspensful horror movie. Most people weren’t impressed with Paranormal Activity, but it did smashingly well at the box office. Because of this, Hollywood HAD to make a sequel. I will confess I did not see it at the box office. Mostly because no one will go with me to cheesy horror flicks. More seasoned actors were used for this film than the first and the quality is much better. The scares are much the same and a little of the mythology of the paranormal activity is explained. The action of the movie also takes place before the first film and the movie focuses on Paranormal Activity’s lead character’s sister’s family. Cameos from the actors in the first movie occur. Without giving anything away, there are some nice creepy moments, loud bangs, and a few shocking scenes. All are easy to spot as the low bass rumble that occurs each time an ‘event’ begins. This does give you a nice heart rate increase just wondering what’s about to happen. The plot is basically the same with a few twists, but if you are looking for a slight creepy sensation and feel like keeping a few lights on tonight, rent the movie.